Two weeks ago (late post because of exams!) 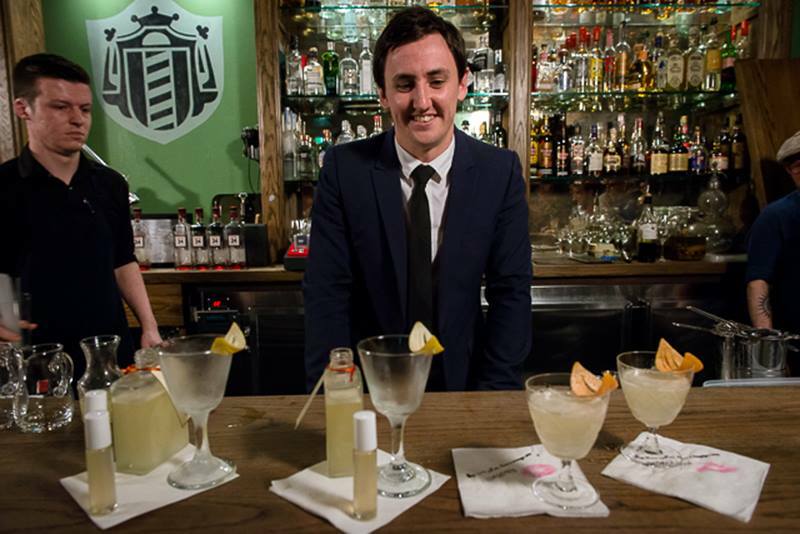 Miss K and I were invited by Cavcon to the Australian finals of the Beefeater 24 Global Bartender competition. This event was hosted at The Barber Shop on York Street in Sydney CBD, a very cosy and interesting venue behind an actual barber shop – it also shares a courtyard area with The Baxter Inn which I’ve been hearing a lot of good things about. The event itself was the final round for Australian contestants before being sent to London in order to compete in the worldwide finals. There were a total of 12 contestants from many places in Sydney and the rest of Australia – some of the few I recognised were Palmer & Co, Rockpool Bar & Grill, The Rook and The Loft. 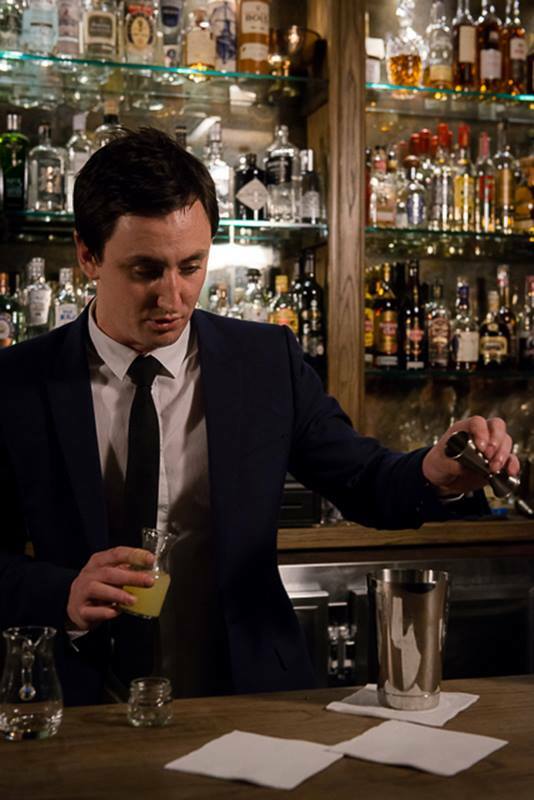 This meant there were some very strong competitors in the running and the drinks that were being made were quite adventurous including ones made with quail eggs and others with coriander seed or other interesting ingredients. 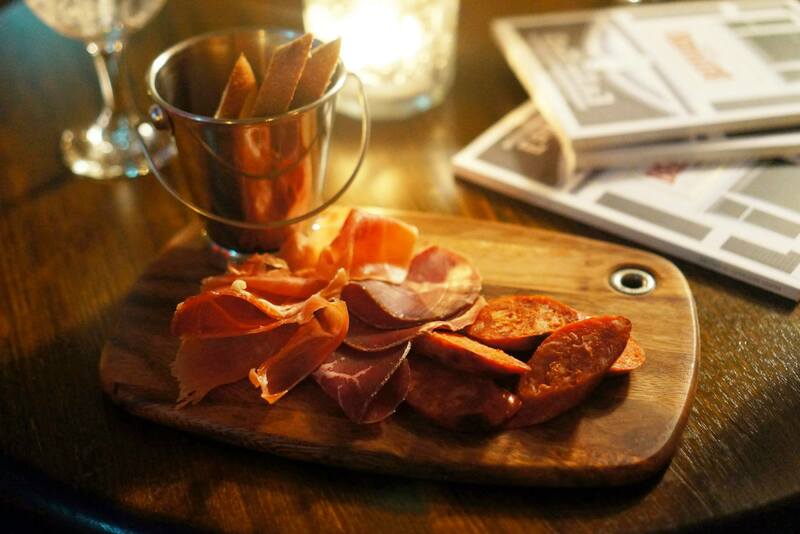 Guests were served small nibbles consisting of Jamon, Wagyu Bresaola and Chorizo – all of which were quite delicious and went well with the Gin drinks being served. 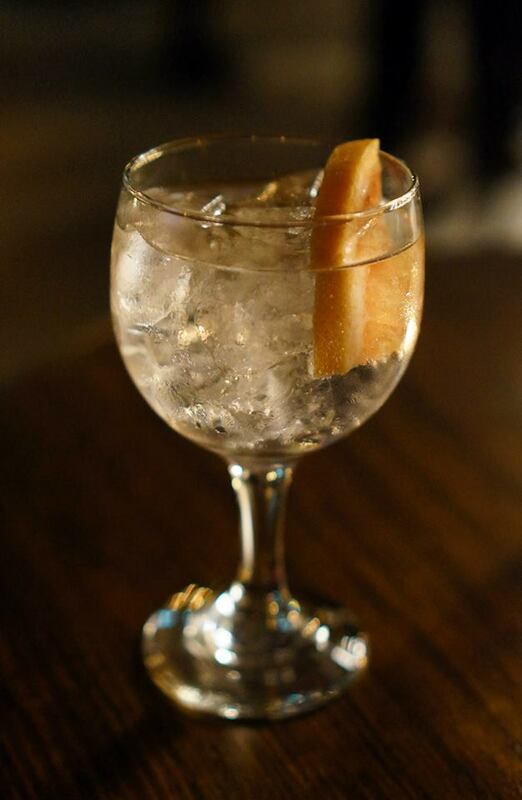 There were two varieties of Gin that night, one consisting of what looked like Soda or Tonic Water with Lemon and the other with some fruity mix, both were very icy and refreshing which I enjoyed. Gin seems to be a much more light than I expected which is good especially since I’ve been drinking a fair bit of rum (in Mojitos!) lately. 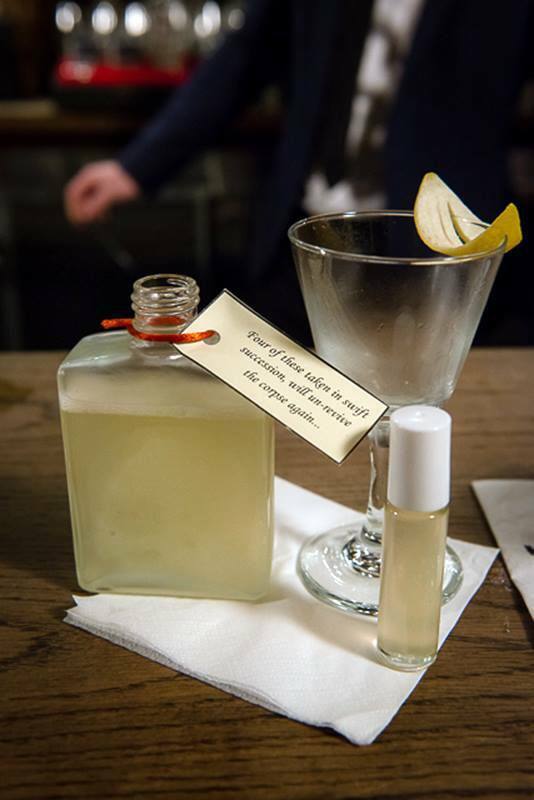 A great event in the end, Miss K and I enjoyed the atmosphere and interesting concoctions that the bartenders were making – the final winner was Jason Williams from The Rook. 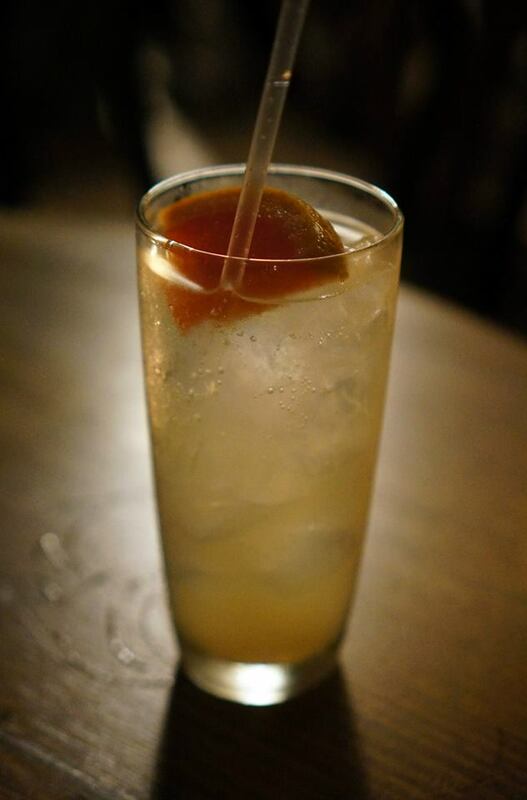 I learnt a bit about Gin and Gin Cocktails while I was there and actually found that I have quite a liking for it. Mr C and Miss K attended as guests of Cavcon, Beefeater 24 and The Barber Shop.